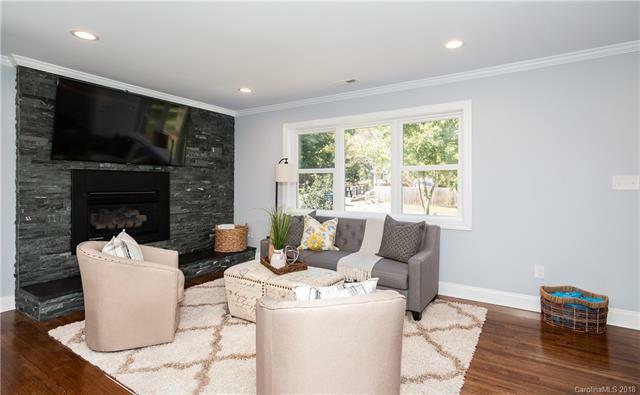 Fully renovated opened concept home located minutes from Uptown Clt, South Park & Noda. Features large master bedroom on lower level w/ 2 walk-in closets, new full bath w/ double vanities. Upstairs features 2 Bedrooms & full bath. 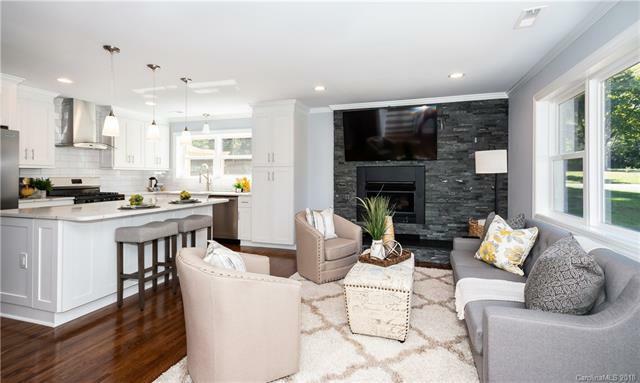 Kitchen is family oriented & features large island & new quartz counter tops. New SS appliances, canned, pendant & undercabinet lighting combine w/ natural light. Laundry room features new frontload washer/dryer & cabinets above. New 65" TV w/ sound bar. 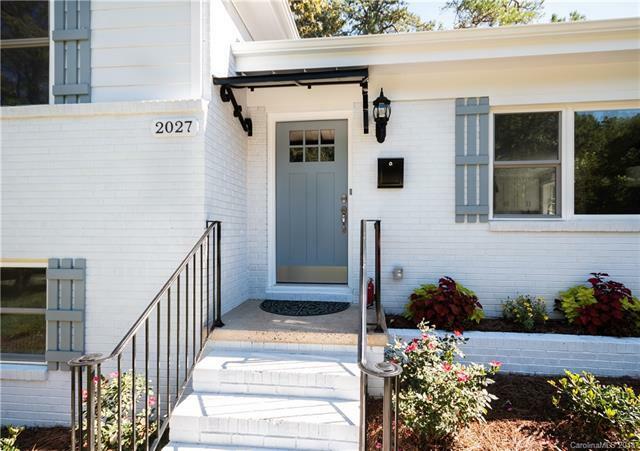 Features new roof, new doors, new 3 zoned HVAC system, new tankless hot water heater, & new plumbing. 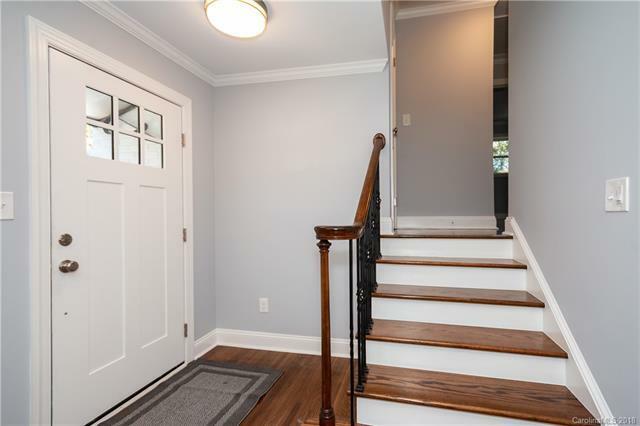 Lovely hardwoods flooring throughout, and much more. Situated on a fenced in lot with a nice patio & pergola all set for good times with family & friends. Spacious backyard with a storage shed & firepit. Mature trees. Move in ready. Seller may be willing to pay some buyer's closing cost with reasonable offer that closes before 12-31-18. Reduced price. Motivated seller.